Well done! You’ve only gone and survived another tiring week! 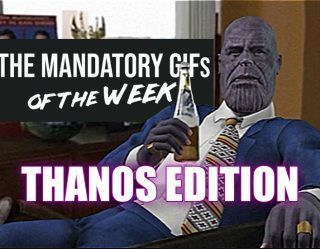 Your reward is a (hopefully) relaxing weekend! If you’ve had a busy seven days and haven’t managed to keep up with the latest gaming news, fear not, for Fails and Feels is here to get you all caught up. Here is the best and worst video games news! First, let’s jump into the Fails, before we power on with the Feels! 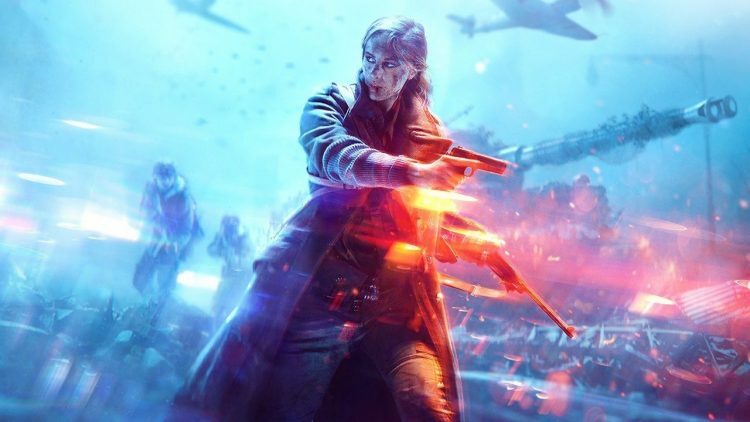 While we think the drama surrounding Battlefield 5’s inclusion of women soldiers and imaginative cosmetics is a little silly, as gameplay trumps all for us, we have to say that EA DICE has been a little tactless in its handling of the chaos. During a Battlefield 5 launch party, several criticisms of the game were shown on a big screen. This was clearly designed to mock the comments, but we’re not sure if that was the wisest move. Sometimes it’s best to ignore the hate and rise above it, especially when the title itself doesn’t seem to be doing so hot. Further alienating players, even when they are acting like prats, is probably going to work against the game. 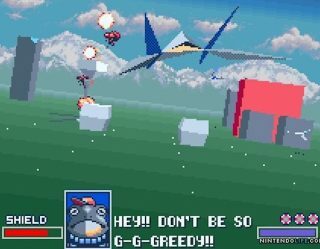 If you’re feeling a little underwhelmed by the PlayStation Classic’s 20 games, there could be more hidden under the hood. Source code that was allegedly obtained from the PS Classic points towards 36 more games being stored on the internal memory. These games include titles such as Crash Bandicoot, Driver, Gran Turismo, Kula World, Medal of Honor, PaRappa the Rapper, Ridge Racer, Silent Hill, Tomb Raider, and more! It isn’t yet confirmed if these titles do indeed exist on the system, and if they do, we don’t yet know what their purpose is. We can imagine a DualShock pad launching later down the line, perhaps unlocking more titles, but that might be a stretch! Big discounts on games aren’t anything new, but seeing 50 percent off a AAA game just two weeks after its launch is a little surprising! 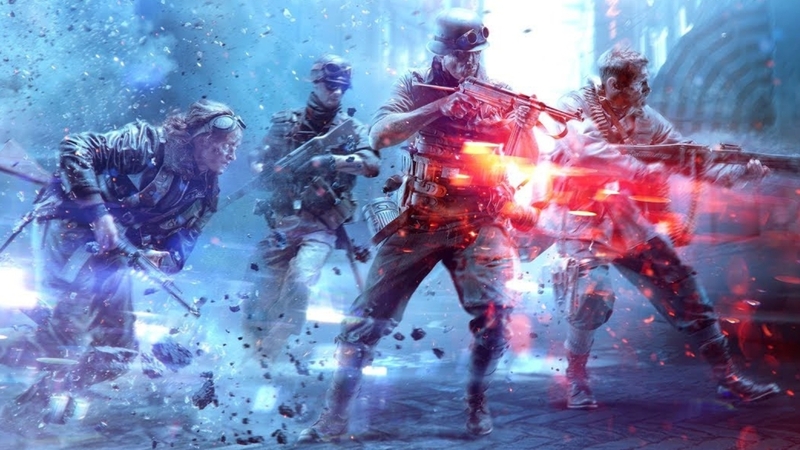 Battlefield 5 had its priced slashed in half for those players who owned Battlefield 1, Battlefield 4, or Battlefield Hardline. It seems like Google could be personalizing users’ incognito experience with tailored ads. DuckDuckGo, a search engine that focuses on privacy, has released a study which details how Google influences users based on their clicks. 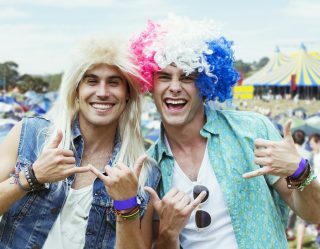 The study showed that the same search results appeared when in and out of incognito mode, suggesting that personalized results were indeed a factor inside incognito. Google has dismissed the study, but it provides some food for thought. If you’re a long-time fan of CSGO, this could be seen as a Fail, but for everyone else, it’s a pretty significant Feel! 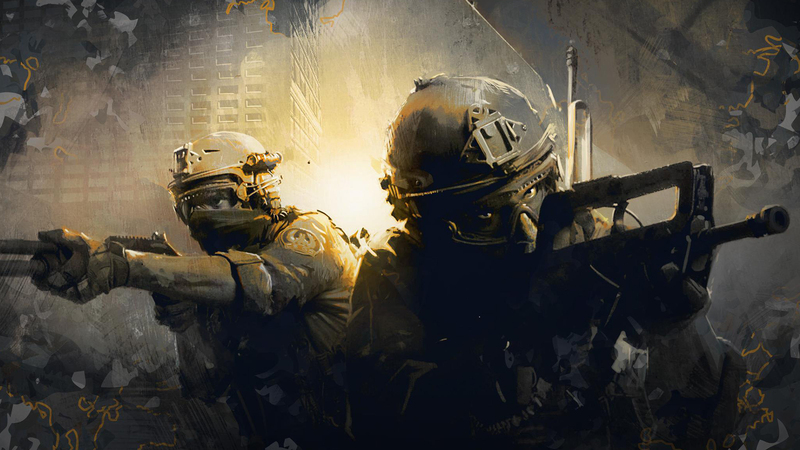 Counter-Strike: Global Offensive has been made fully free-to-play and, what’s more, it now features a battle royale mode. Called “Danger Zone,” the new BR mode drops 16-18 players into a map, where they must battle to be the last one standing. In addition to the free-to-play edition of the game, players are also now able to upgrade to “Prime” for $15, which will allow Prime members to battle one another (and presumably stay away from noobs) and unlock some unique goodies. Throwback to the old days when games actually came with manuals! While we never actually bothered reading them, we did appreciate the extra bit of content inside the game box. Those times are now sadly far behind us. Thankfully, for those manual lovers out there, Reddit user OharaLibrarianArtur has taken it into their own hands to put together an extensive manual for Super Smash Bros Ultimate, the latest fighting game from Nintendo. It is an impressive 52 pages in length and even offers a “Notes” section at the back. The entire booklet can be downloaded through Imgur.